Stockpots might not be used quite as often as other cookware, but they still play an important role in the kitchen. 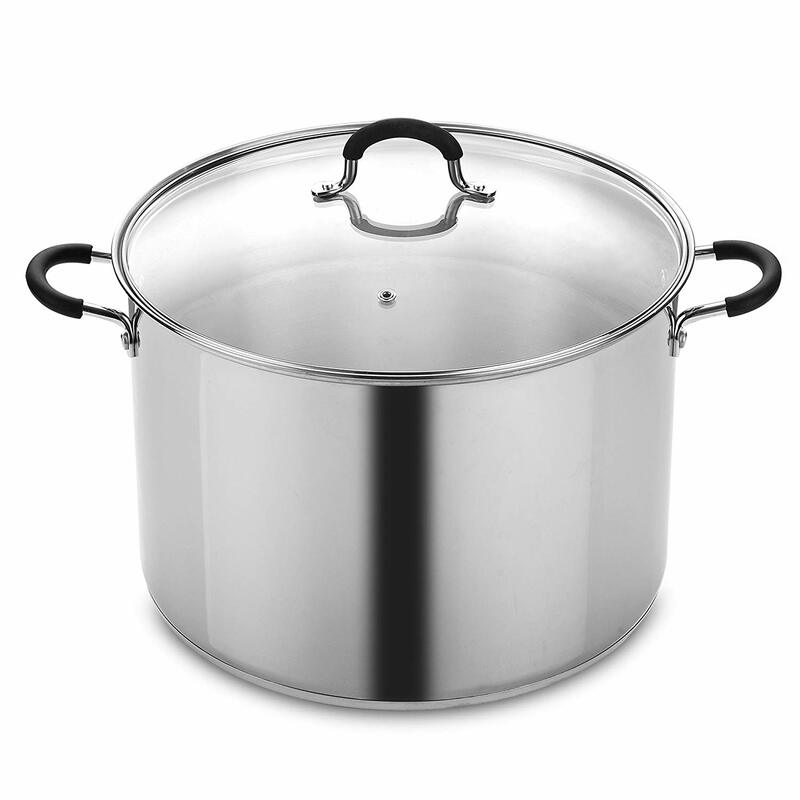 For some, a stockpot is required for boiling pasta; for others, it’s vital for large batches of soup or stock. 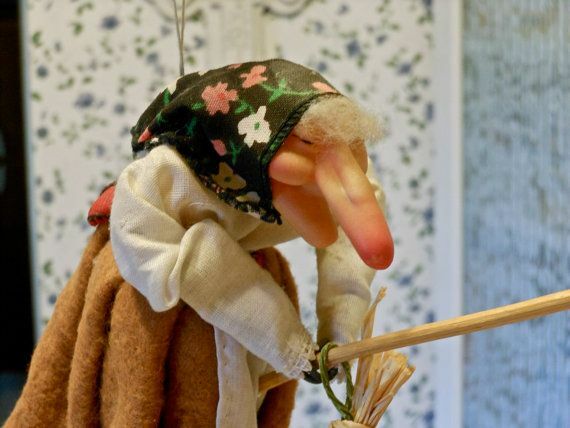 There are plenty of discussions to be found about the science behind a stockpot’s construction. Many cooks prefer a fully-cladded pot (meaning the layers go all the way up the sides) over a disc-base one (with the heat-conducting material only on the bottom). We’ll talk a bit about the differences and why we prefer fully-clad pots (as well as sizing, material, and multi pots/pasta pots) after we talk about our picks for top stockpots, so let’s dive right into the products. We’re highlighting stockpots in a few different sizes here. Many of these brands also offer additional size options as well. An 8-quart stockpot is a versatile size for most homes. 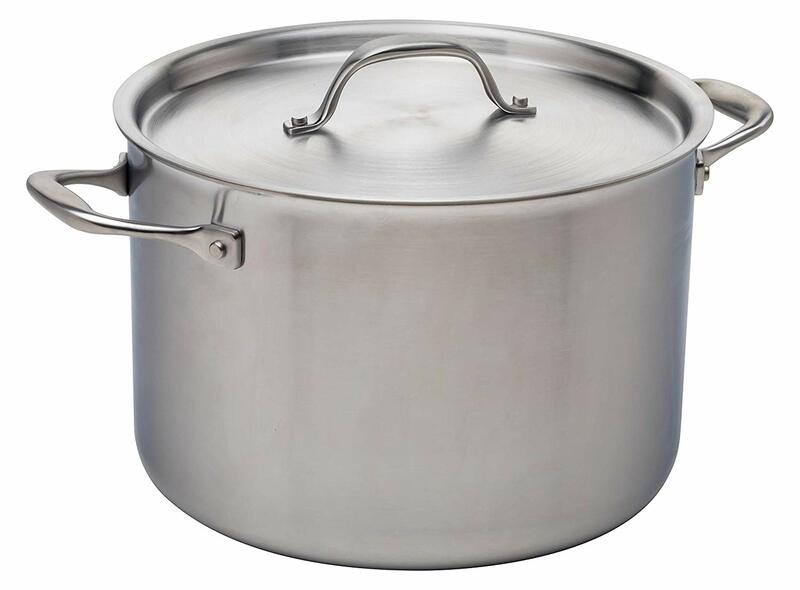 Large enough for stock, big batches of sauce, or for boiling pasta, this one from Kitchara boasts a fully-clad, 5-ply construction. Kitchara just released their pieces, which were previously only available in a full set, so this stockpot is a new addition to the market. 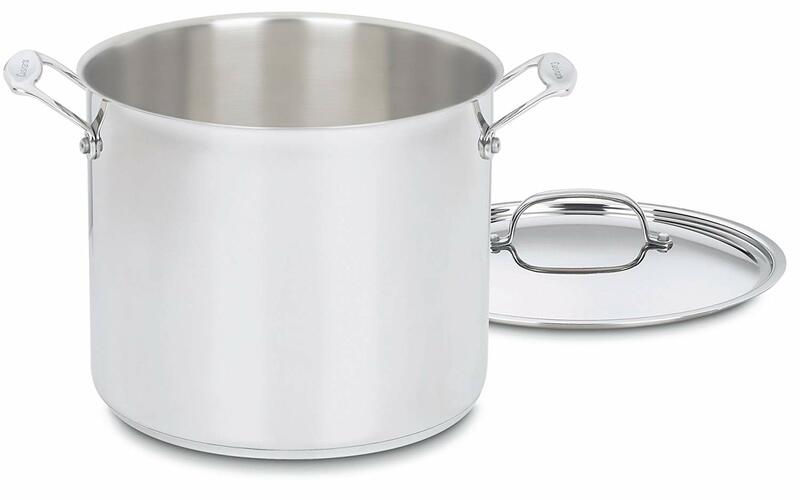 If you’re looking into a 12-quart, Cuisinart’s Multi-Clad Pro stockpot is a solid choice. It features full-cladding, wide handles, and consistent heat conductivity. Tapered rims make pouring less messy. The Multi-Clad Pro — which is tricky-ply — also comes in an 8-quart size. If you really want to splurge, All-Clad is the way to go. The D-5 line is constructed with 5 layers and is therefore heavy yet durable. The stockpot size options are 4-, 8-, and 12-quart and each one will set you back a bit. However, All-Clad is one of the premiere lines of cookware, so it’s a piece that will last a lifetime. Need a big pot, perhaps for canning? Cook N Home’s 20-quart could be just right for you. It is a disc-bottom pot, unlike the fully-clad products we’ve covered so far. It also features comfortable handles and a glass lid. 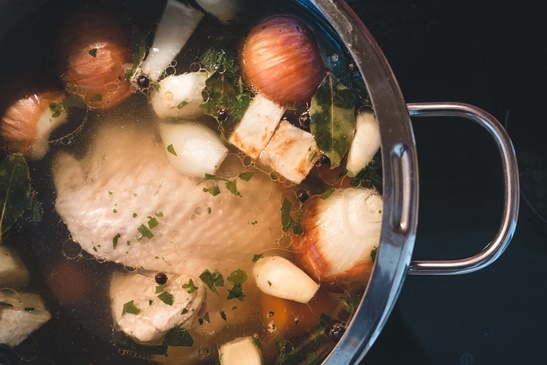 It’s inexpensive and comes in several other sizes, so this is one to check out if you want to spend less on a stockpot. 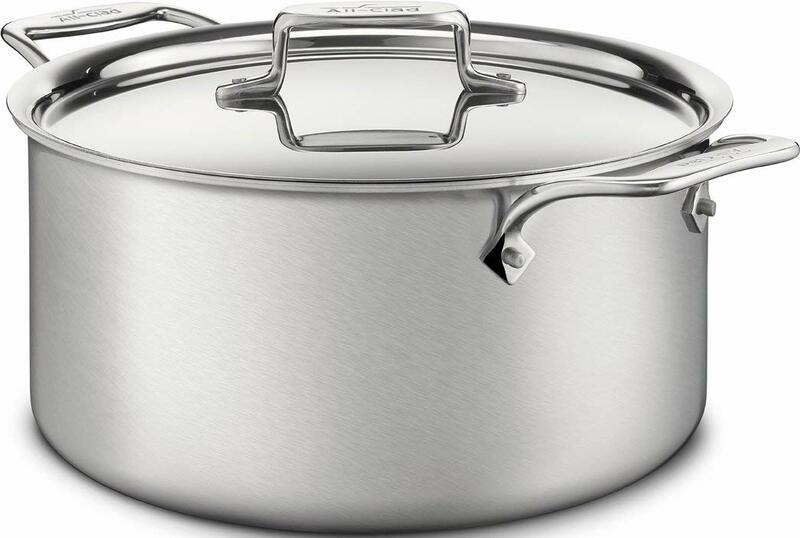 Like the Cook N Home, the Cuisinart Chef’s Classic stockpot has an encapsulated bottom. It’s also relatively inexpensive. The Chef’s Classic collection is lightweight and feels less durable than Cuisinart (and other brands’) multi-ply pieces. However, in our experience with other pieces, they do pretty well and look good in person. Clad vs. Disc: What’s the Difference? While we prefer fully-clad cookware in general, there are some solid, less expensive disc-bottom stockpots out there. 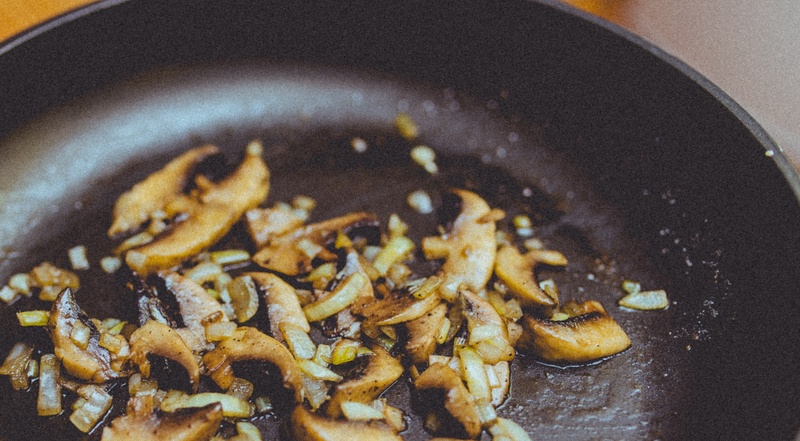 For a lot of home cooks, the high quality you want in frying pans, saucepans, and sauté pans aren’t quite as necessary in a stockpot. This is especially true if you’re not going to be using it often, or if you just need it for boiling water or canning. When we talk about cladding or ply, we’re talking about the layers of stainless and (usually) aluminum that extend all the way up the pan. Encapsulated, or disc base cookware is constructed with stainless with a base of aluminum. The sides, then, don’t conduct heat very well, so you’ll see some inconsistencies and often scorching with this type of cookware. We like fully-clad cookware overall for a variety of reasons, so our recommendations for pieces will always include these as our top picks. However, stockpots are definitely one where many folks do just fine with a disc-base. 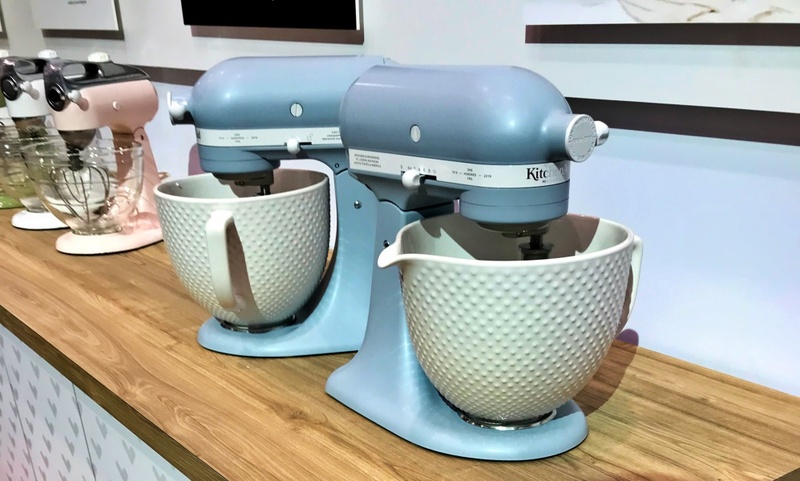 But as with all cookware, the higher the price, the better the construction — and the more durable and long-lasting the item. Stock: 12- or 16- quarts are useful for stock. Some cooks may like having a 20-quart, but keep in mind this size will be very heavy when full. Larger sizes also need more space for both washing and storing, so keep that in mind when shopping. Canning: 16- or 20-quart sizes are most common, but some canners use 12 or over 20. Lobster: Cooking lobster? You’ll need at least an 8-quart for one and a 16-quart for two. Pasta: For best results on a pound of spaghetti, use an 8-quart. I have a 6-quart that does okay with smaller shapes, but I have much better luck with my 8-quart. Multipots are useful pieces to consider. 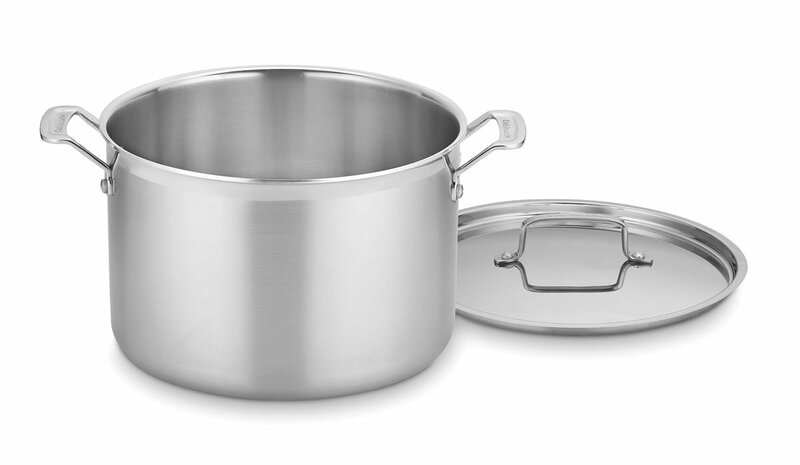 A multipot typically includes a stockpot and accessories like a strainer and steaming basket. Pasta pots are similar and include some variation of a strainer (either in the lid or with a removable insert). The Cooks Standard Classic 4-Piece is a great option.